So another year draws to a close! And what a year it has been. 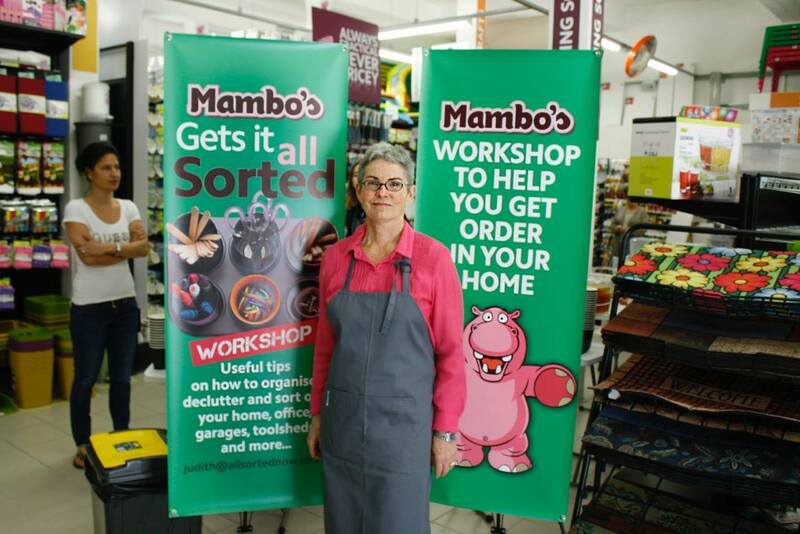 We have had a wonderfully busy year helping families get sorted and organised. 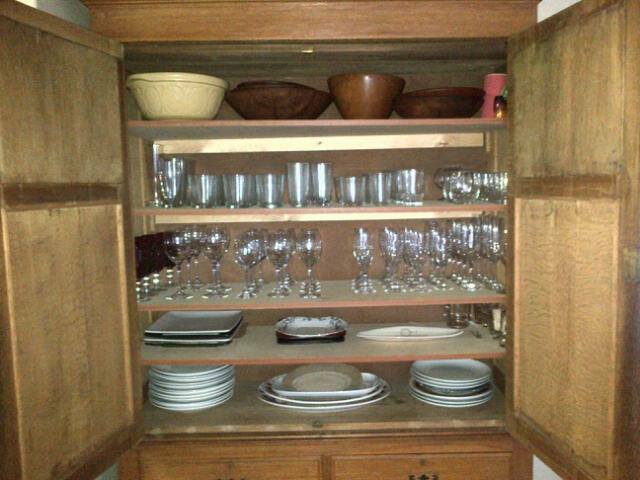 A large part of our work has been assisting with downsizing and moving house for older clients, which is so rewarding. In fact, we have faced challenges and circumstances beyond our control and managed to find solutions. There have been times we have laughed and had fun, and times where our clients have struggled with the changes. Each client is unique, and with each assignment we have learned new things. Along the way there have been dogs, and cats, and birds, pet rats and hamsters and even a bearded dragon! 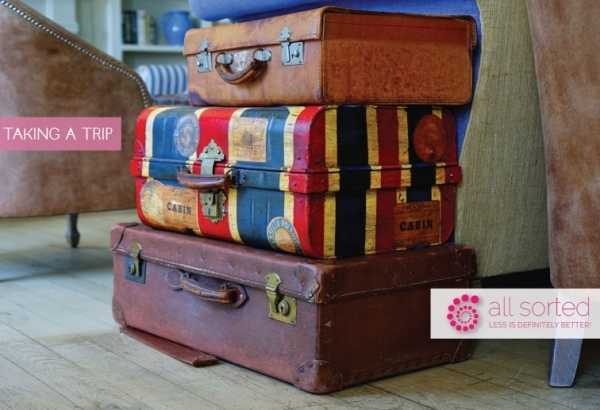 Small children, new babies, teenagers and grown up children coming home to sort their stuff! As I reflect on our business year, I am grateful for all the experiences and challenges we have faced. I am grateful for all the wonderful people we have met, all the pets and all the lives we have been involved in. I am grateful that I have the good fortune of doing something I love day in and day out. It is a wonderful thing to wake up in the morning and look forward to a working day! So to all our clients, to all our readers, to all our friends out there, thank you!! Last week I attended my niece’s wedding which was a wonderful and magical affair. Beautiful church, exquisitely beautiful bride and the perfect garden setting for a wonderful picnic reception. All in all, a memorable occasion. And to capture the special day, there were several photographers and plenty of smartphones! It got me thinking! When last did I look at our wedding photographs? When last did anyone look at their wedding photographs? In fact, when last did you look at any photographs? 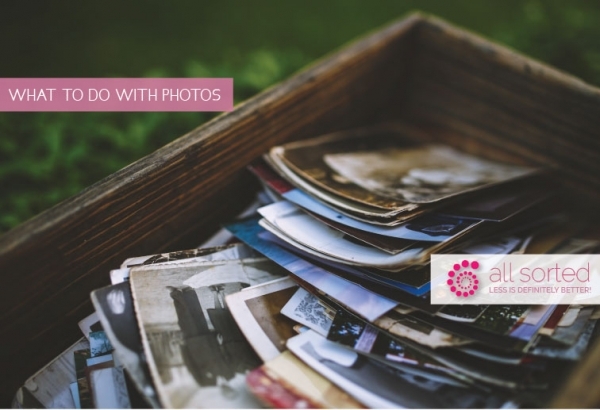 Are you able to find your photos easily? Are they all together in one spot? 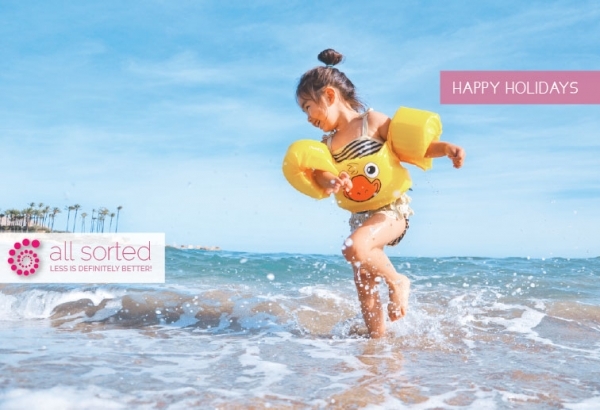 Perhaps the holidays are a good time to get your photos sorted! I recently took a trip up the coast, not for a holiday, but for work. Oh it felt like a holiday! Our client, wonderful 90 year old Helen, moved our of her home in Cape Town, and relocated to a retirement village in Knysna, where her daughter lives. 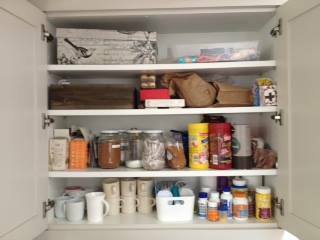 Helen spent months slowly working through every room in her home, cupboard by cupboard, sorting and clearing. Our job was to pack up her home, manage the movers on moving day, and unpack on the other side. 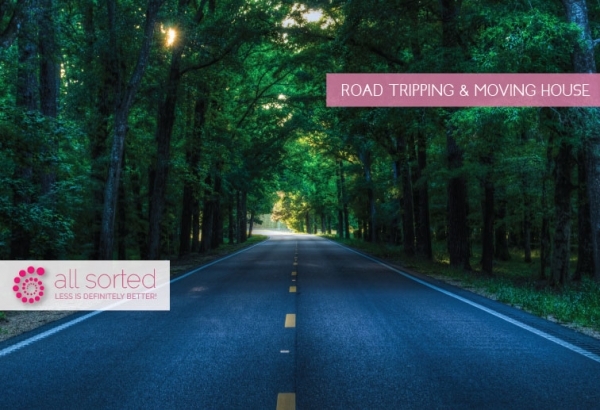 The day we started packing, Helen handed over her keys and went off with her daughter on a slow road trip to her new home town. We packed and wrapped, managed the movers and the cleaners who came in afterwards. Can’t let go of your things? Excuses I hear every day! 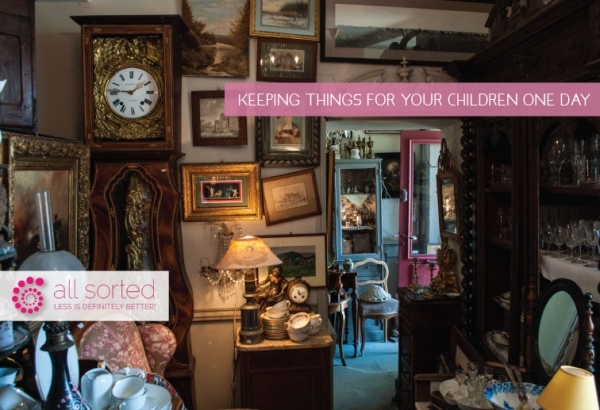 This week the All Sorted team has been working with a client struggling to let go of stuff. 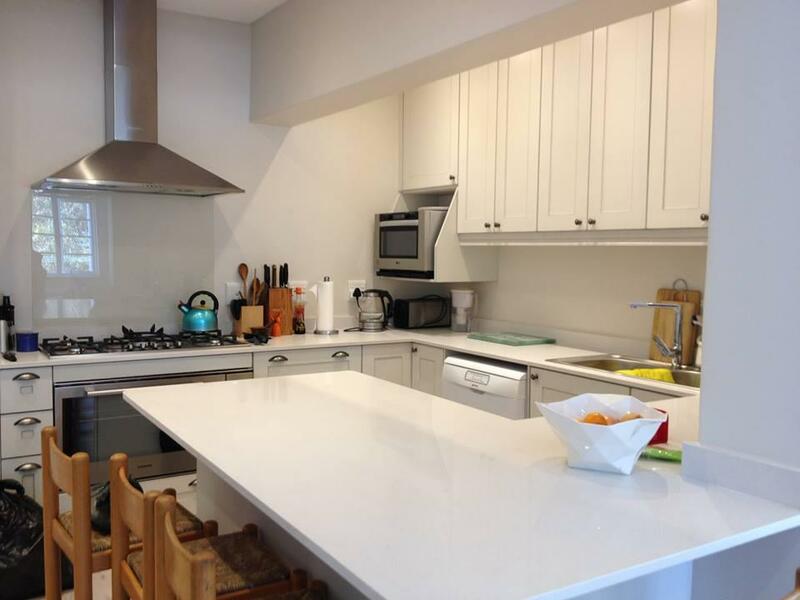 She has a newly renovated home and really wants to have a clean, fresh and uncluttered look. And she is using all the excuses in the clutter book! Maybe you will! But, it’s very likely that you won’t if you haven’t needed it up til now. My question is: What’s the absolute worst thing that could happen if you did let it go? Could you get another one, borrow one or actually do without? Christmas is just 60 days away! Before you know it, the holidays will be upon us! Friends, family, festivities, outings and traditions; so much to look forward, but also lots to plan and organise. 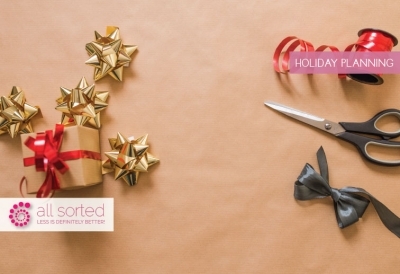 It’s so important to take time to prepare so that you can enjoy stress-free holidays with your loved ones! This is a 15 step checklist I work off every year starting now, and thought you might find it good to use. Delegate tasks, and cheat where possible - buy your Christmas pud, don't make it! 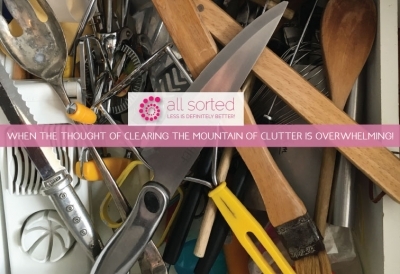 When the Thought of Clearing the Mountain of Clutter is Overwhelming! Comments I hear over and over again, when talking to people about decluttering and organising. 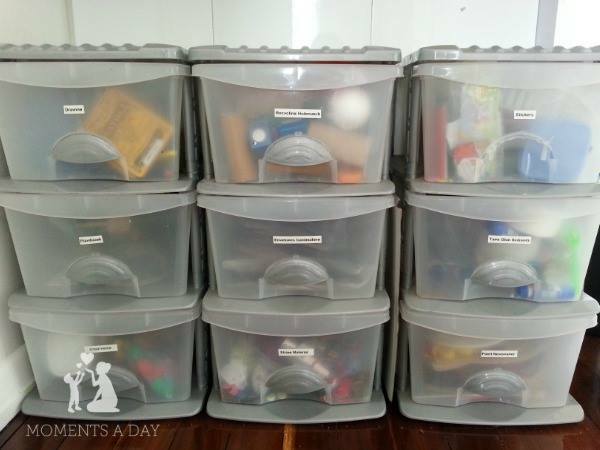 And thinking about clearing out the chaotic garage, the guest room filled with junk or a playroom overflowing with toys can be overwhelming. .. So don’t try and tackle it all at once! 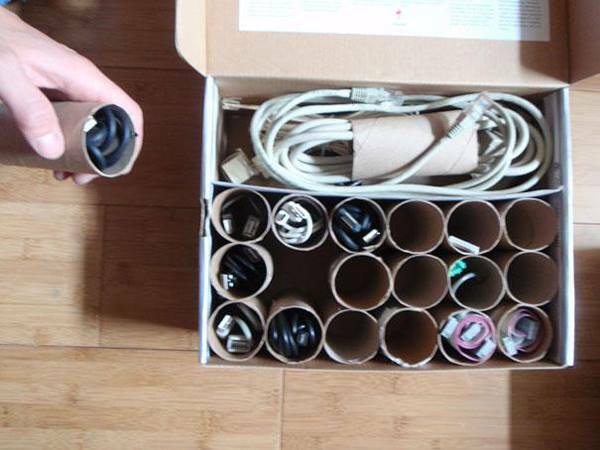 Start small, start with five minutes, take one box, one drawer, one counter and sort that. Then take another five minutes tomorrow. And five minutes the next day. Before you know it, you’ll see the difference. 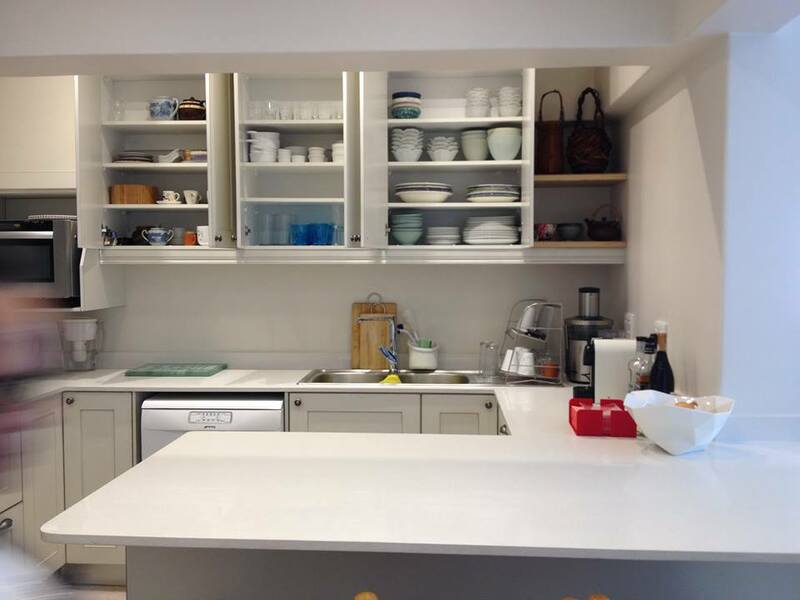 You’ll love the clear counter, the organised drawer, the uncluttered bookshelf! Clear one space. This is your no-clutter zone. It can be a counter, your kitchen table, or the area inside your front door. Wherever you start, make a rule: nothing can be placed there that doesnt belong there. Once you have that clutter-free zone, keep it that way! Clear off a counter. Clear everything off the counter, and only put back one or two essential items. Touch everything else and decide if it needs to stay and if it does find a home for it. Everything else goes out to recycling, charities, or returned to rightful owners! Pick a shelf. Now that you’ve done a counter, try a shelf. It doesn’t matter what shelf. Could be a shelf in a closet, or on a bookshelf. Don’t tackle the whole bookshelf or cupboard — just one shelf. Tomorrow you can start on another shelf! Pick up 5 things, and find places for them. Easy peasy! Start with things you can see, and think about where it belongs, and where you would look for it. NOW put it away. Pull out some clothes you don’t wear. As you’re getting ready for work, and going through your closet for something to wear, spend a few minutes pulling out ones you haven’t worn in a long time. Let them go. Clear out your medicine cabinet. Go through all your medical supplies and medicines. Get rid of all out dated medicines, stuff you’ll never use again, dirty-looking bandages, the creams and ointments that you had forgotten. Now find one spot for all things medical.. Learn to love the uncluttered look. 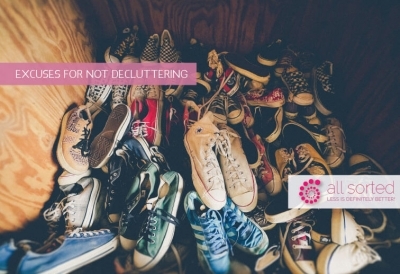 Once you have decluttered a space, enjoy it! Get used to the light, airy feel of an uncluttered space. 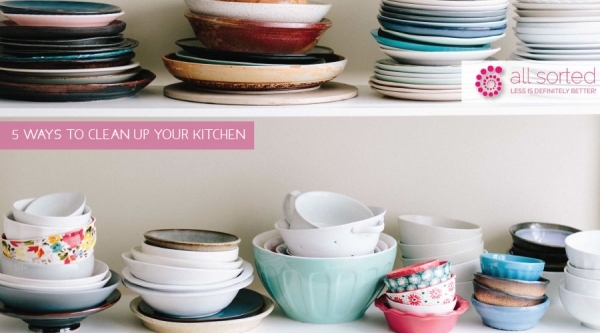 Learn to hate clutter!